Everything is included. There are no hidden fees. *On site printing not included on the Social Adventure Booth. Our deluxe photo booth with all of the goodies. This service includes onsite printing with free 4x6 deluxe high quality photographs. Guest can share to Facebook, Twitter, email and text to cell phone. All of the other goodies are included. Our deluxe photo booth enclosed on all 4 sides . This service includes onsite printing with free 4x6 deluxe high quality photographs. Are you looking for an event photographer for a party or event? I can help. I have over 30 years experience in event photography. I started taking photos when I worked for Carmike Cinemas in the 1980's for movie promotions. My rate is $125 per hour with a 2 hour min booking. Call 334 669 2032 for more info. We will arrive 2 hours before your event to setup. If you want us to arrive earlier we charge for idle time. Our rate for idle time is $50 per hour. Over 75 miles from Montgomery Alabama is .75 per mile. Mileage is calculated from Montgomery Alabama to destination. I have been interested in photography since I was 14 years old. I worked for Carmike Cinemas for many years. A part of my job at Carmike was creating and executing movie promotions for major studios. We had to include promotional photos in the books that we sent to the film studios. Back then we used film and you had to develop your photography skills in order to get good photos. You needed great photos to win a movie promotion contest, and I won a lot of them. After leaving Carmike Cinemas I went to work for Rite Aid. I hated every day of working in retail. In October of 2013 I had had enough. I wanted to do something that I loved doing. I spent a year researching the best photo booth practices, software and how to run a great photography business. I did not want to have just a photo booth business, I wanted to own the best photo booth around. I like making people happy and I really enjoy watching them have a great time. That is why the photo booth is such a great fit for me. I also do event photography and I am also the photographer for the Montgomery Biscuits a AA minor league baseball team. Photography is my passion and I enjoy sharing it with the world. 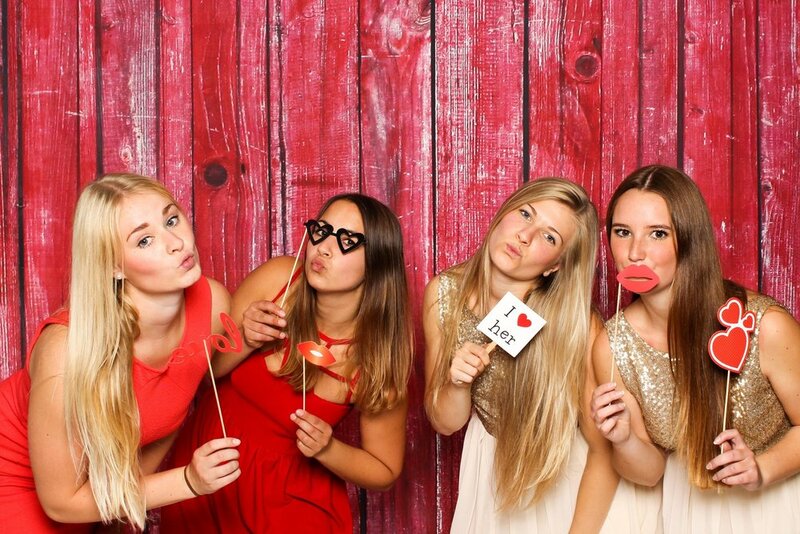 Our photo booths create brand awareness and excitement at your event. A custom border design is included with ever Photo Booth. Your logo or brand message can be on the border and your guest take that message home with them. Mac the camera guy is the perfect solution for your Corporate Event. Our photo booths offer a fun and cost effective way for you to promote your brand. Photo booths are great for a product launch, store opening or any other promotional event. The booths have social media integration and take fabulous photos that create branded keepsakes and wide customer exposure. Mac The Camera Guy has experience in helping businesses create a great first impression on their grand openings. Whether you are opening a new restaurant, clothing store, launching a new product, or a new office location, we know how to make sure your guests remember the joy and fun of the occasion! Mac can help advertise your business! Set-up a photo booth in visible places to promote your business. The fun photo will be immediately printed with your company logo. This photo lives on the refrigerator, wall or desk of your customer. Make your tradeshow booth or expo-hall area stand out with a photobooth! Paired with an ipad social station and more, a Mac The Camera Guy Photo Booth will create lasting memories from your trade show for guests to see over and over again. Do you need to book a Photo Booth at the last second? No problem give us a call and see if we have availability. 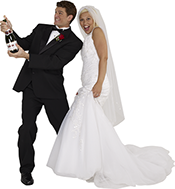 We will work with you any way we can to make your event fun for your guest. Questions, please complete the form below. or Call Mac @ 334 669 2032.